When we reviewed the Xbox One shortly after launch, we liked it, but we noted that there's plenty of room for improvement. In an interview with Canada.com, Microsoft's Director of Programming, Larry "Major Nelson" Hyrb talked about the state of the system in comparison to its predecessor. "If you look back at the Xbox 360's launch, what it was in 2006… is completely different from what it is now," he said. He added that the system didn't support party systems or external storage, either. "We are absolutely committed to adding new features to the Xbox One over the course of its life span…We're going to continue to refine the system and make it what the Xbox fans are expecting and what they want. We're listening to the feedback every single day. I've already seen some changes in the operating system internally with what we're building." 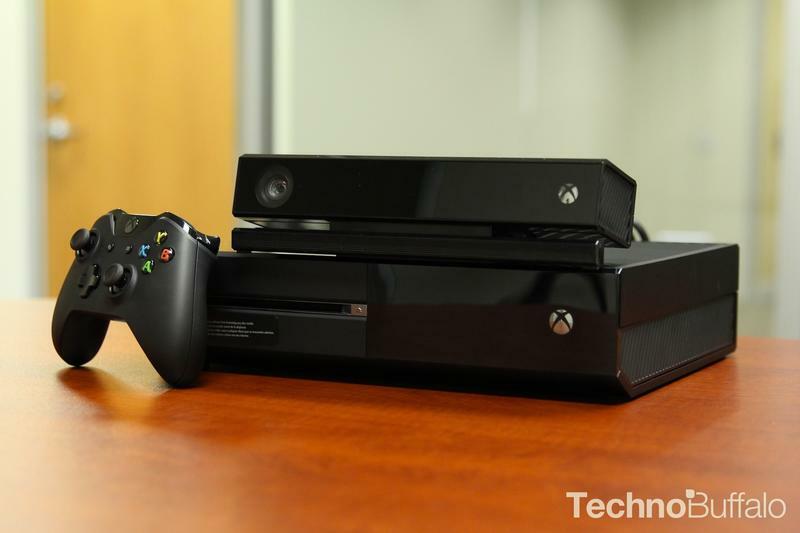 Hyrb added that Kinect refinements are a priority moving forward as well. Hyrb did not, however, elaborate on what any of these changes might be or when they might be coming. It's all fine and good to compare the system to its predecessor as a point of reference for just how much a console can change over its life – the Xbox 360 is really the biggest example of that so far. But reminding us how a brand new system is lacking features a nearly ten-year-old console also lacked doesn't help his case. Hopefully we'll see a feature list and a timeline soon.